Experience the Action-Packed Movie as your Favourite Characters While Mastering the Art of “Ninjagility”. 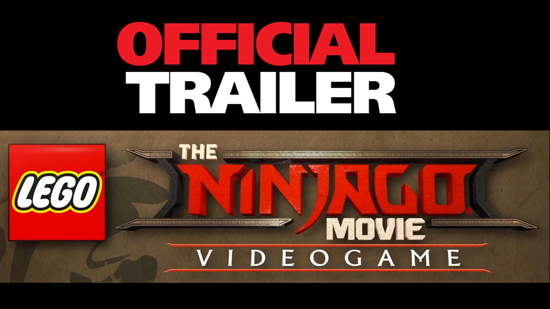 The LEGO NINJAGO Movie Video Game that will allow players to delve into the world of the new big-screen animated adventure The LEGO NINJAGO Movie. Developed by TT Games and published by Warner Bros. Interactive Entertainment, The LEGO NINJAGO Movie Video Game will be available in the UK for the PlayStation 4 computer entertainment system, Xbox One, Nintendo Switch and Steam on the 6th of October 2017.